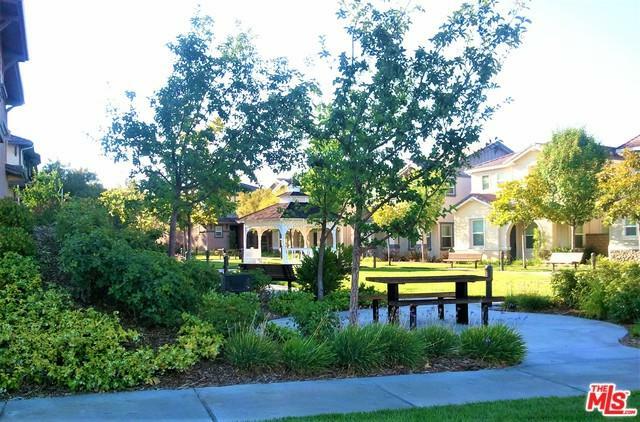 This 4 bedroom and 3 bath townhouse is located in desirable Valencia Creekside which is close to top rated schools, shopping mall, markets and restaurants. Beautiful San Fran Chiquito Trail is just behind the garage of the house. 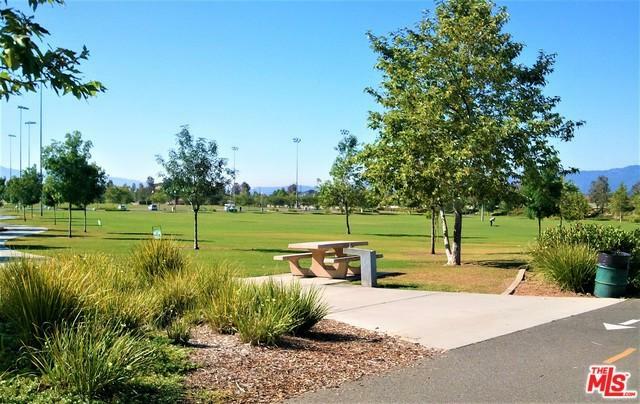 It is a 5 Minutes walking distance to Valencia Heritage Park which has 3 tennis Courts and Playgrounds for Kids and Soccer. 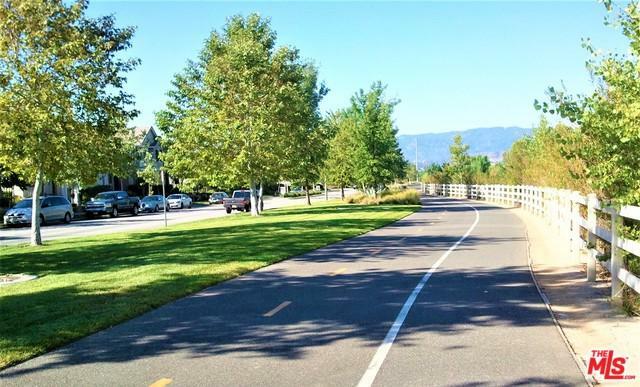 Please enjoy this car-free relaxation for biking and walking on the trail. 2 community pools (1 heated in Winter).This home features hardwood floor on 1st floor and a beautiful fireplace with marble finish. All bathrooms were upgraded with granite looking marble by the owner. 3 bed and 2 bath on 2nd floor. 1 bed and 1 bath on 1st floor. Low maintenance backyard. 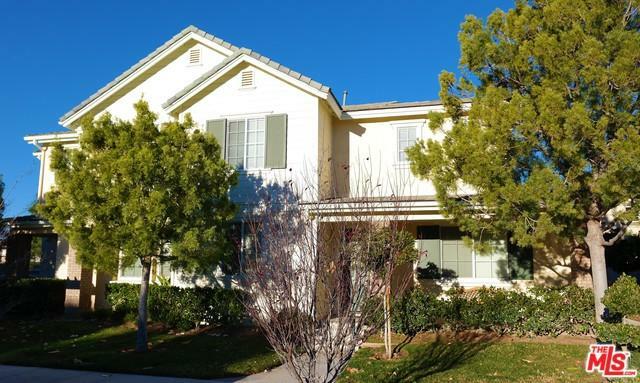 2nd HOA fee covers Exterior Painting, Roof Maintenance and insurance except HO6. So, it is not a waste at all. Exterior painted in 2018. No Mello Roos. Homes in this Andora Community at Creekside do not last for long because of Location & Reasonable Prices of Young Aged Houses. Listing provided courtesy of Sang (Brian) Ji of Total Commercial, Inc..